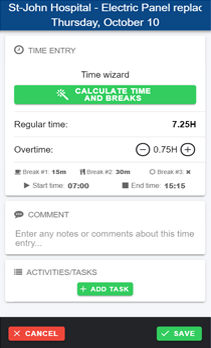 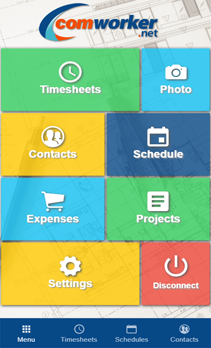 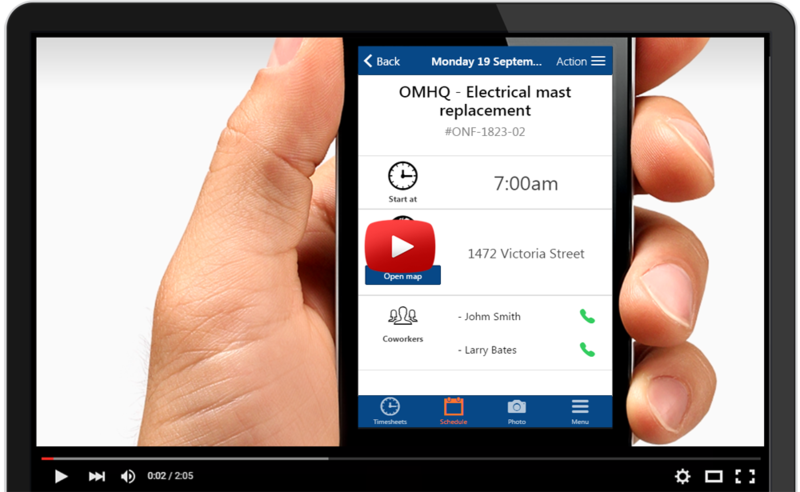 Effectively manage your employee scheduling using oursoftware for mobile phone. 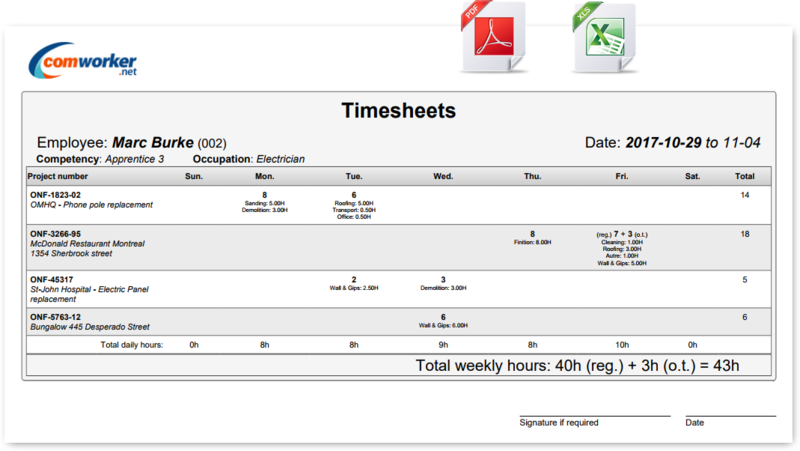 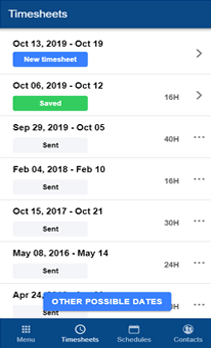 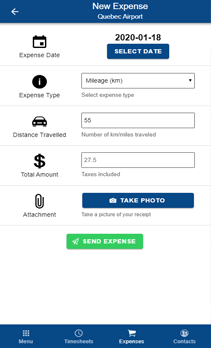 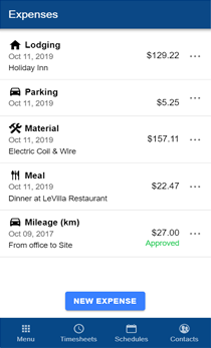 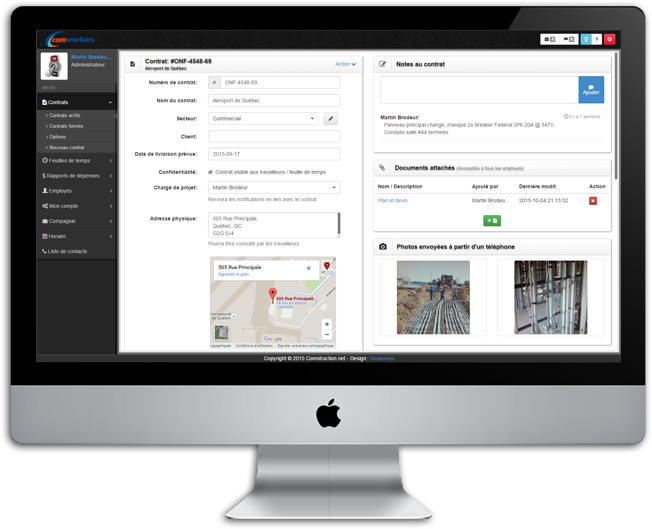 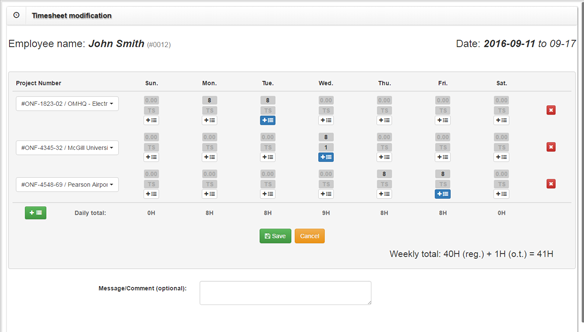 Quickly and visually manage your employee schedules. 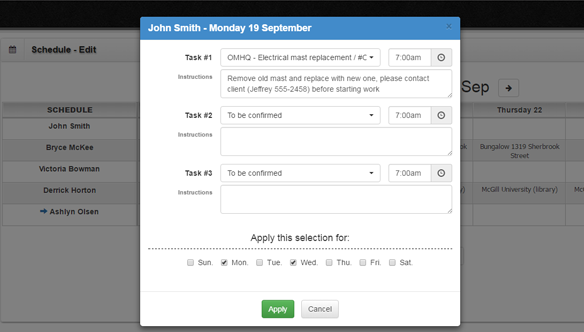 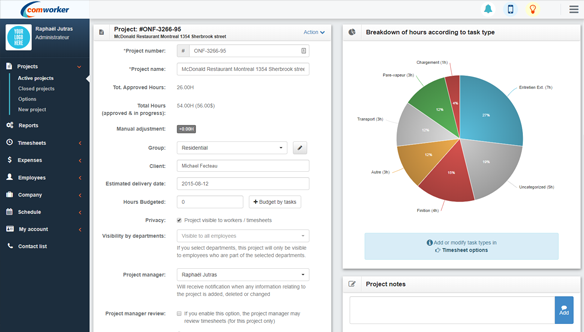 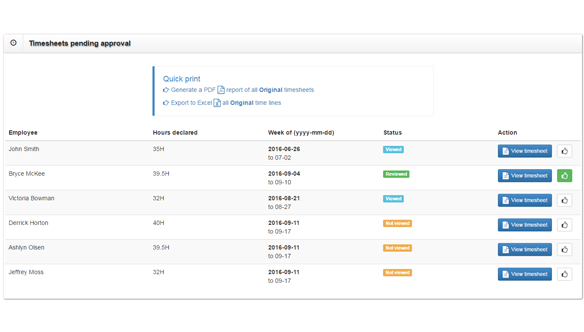 Create schedules by directly selecting the project you previously created. 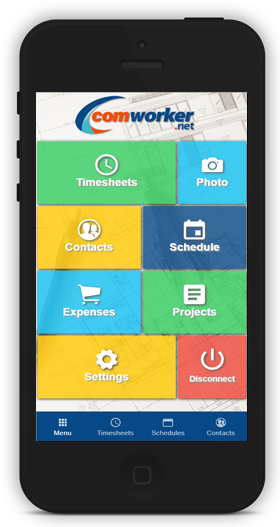 Updates are made in real time on the mobile software and schedules remain private between employees.